Can we live a plastic-free life? That is the question that many of us ask today. 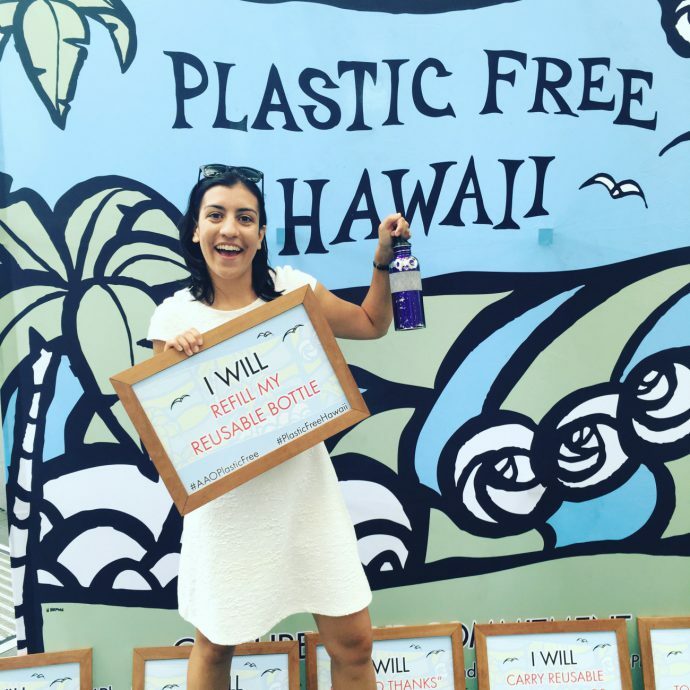 After meeting and interviewing several ladies who advocate for low plastic or plastic-free life, I have to say that it’s possible. @noplasticplease1). Thanks to her I realized that it’s important to change our habits based on our lifestyle instead of trying to achieve a zero-waste lifestyle from one day to another. I met Alexis at a workshop organized by Lilly Milligan Gilbert, who is also presenting her ethical and socially-responsible brand in the video. She is a founder of Tallis (Instagram: @thetallis), a Geneva-based brand that makes luxury yet contemporary fur products, using responsibly sourced materials. Besides fur, Tallis uses reclaimed materials such as merino wool or cashmere to make beautiful knitwear and stylish accessories. 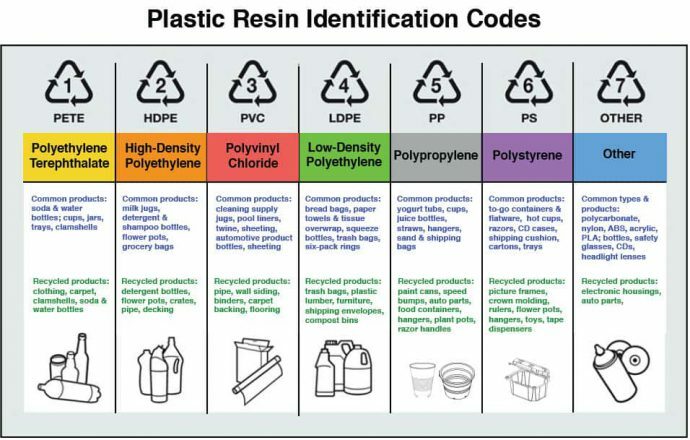 Did you know that there are seven types of plastic and not all of them can be recycled where you live? You can see the type of plastic on the bottom of the product and on the picture below. According to Alexis, it’s worth asking your local recycling plant which types of plastic they recycle so that next time, when you go shopping, you know which plastics to avoid. When we’re at it: a year ago it seemed impossible to Alex and I to do plastic-free groceries. But with time we learnt some tricks and even if we go to a supermarket, our shopping cart looks different than twelve months ago. First, we bring our own cloth bags, which are perfect for fruits, vegetables, bread, dry nuts, simply anything which is not packaged. We also learnt that you can ask the person at meat and fish counter to put it in your own Tupperware and most of the time it’s OK. 99% of the time we buy fresh, local fruits and veggies at a farm and meat at a Butcher whose suppliers are local. One thing that bothered me the most was laundry detergent. It’s chemical and packed in plastic. Since I learn to make my own (as well as dishwasher powder) I saved money and feel that I did something for the environment. You can watch our easy and budget-friendly DIY tutorial HERE. I am trying very hard not to buy products with plastic. Recently I bought cotton produce bags. Wish the world would stop producing it.